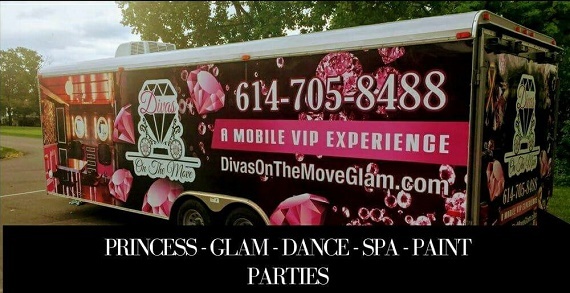 Divas on the Move brings the birthday party to you! No mess! No stress! 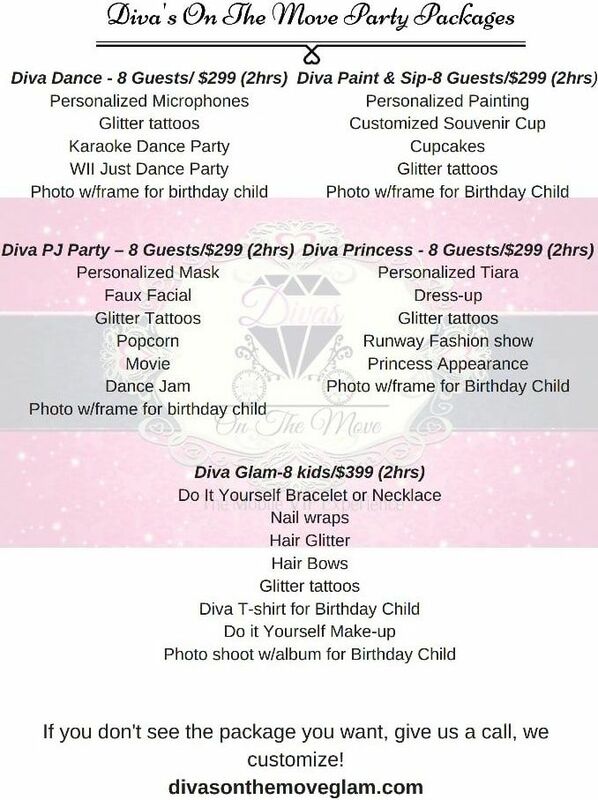 Book your next party now! Call 614-705-8488!